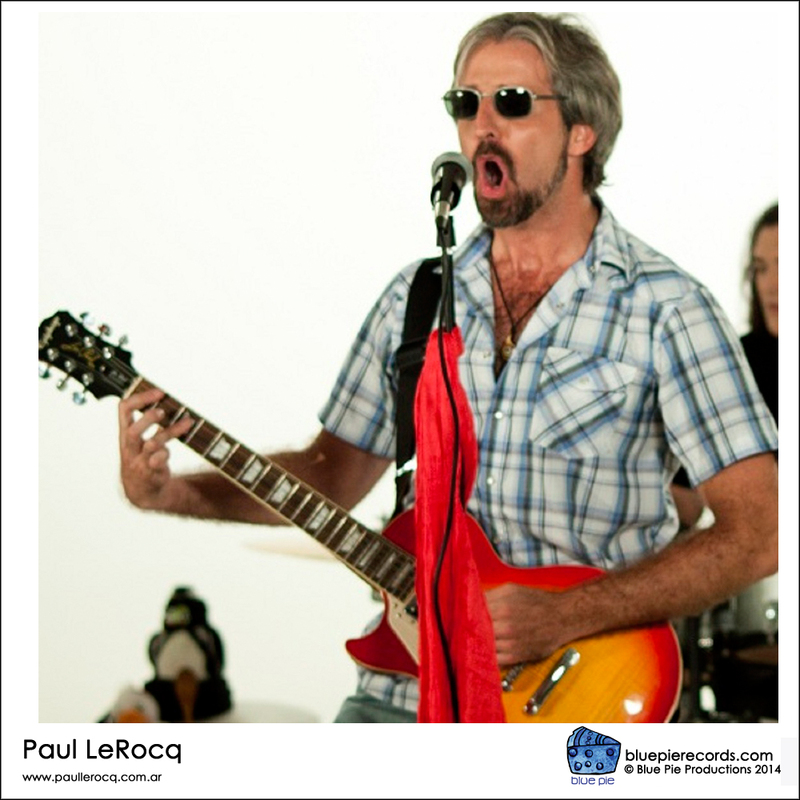 Paul LeRocq, blasts in the charts at Number 2 on Radio Treffers from South Africa !!! 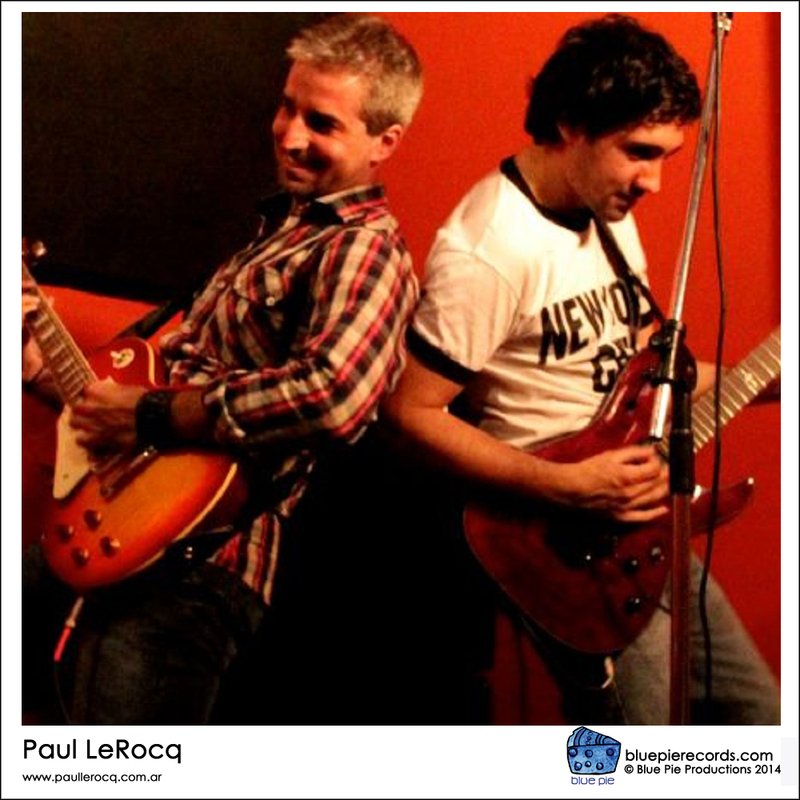 Hope you´re doing fine as we know you should in this Rock and Roll world. 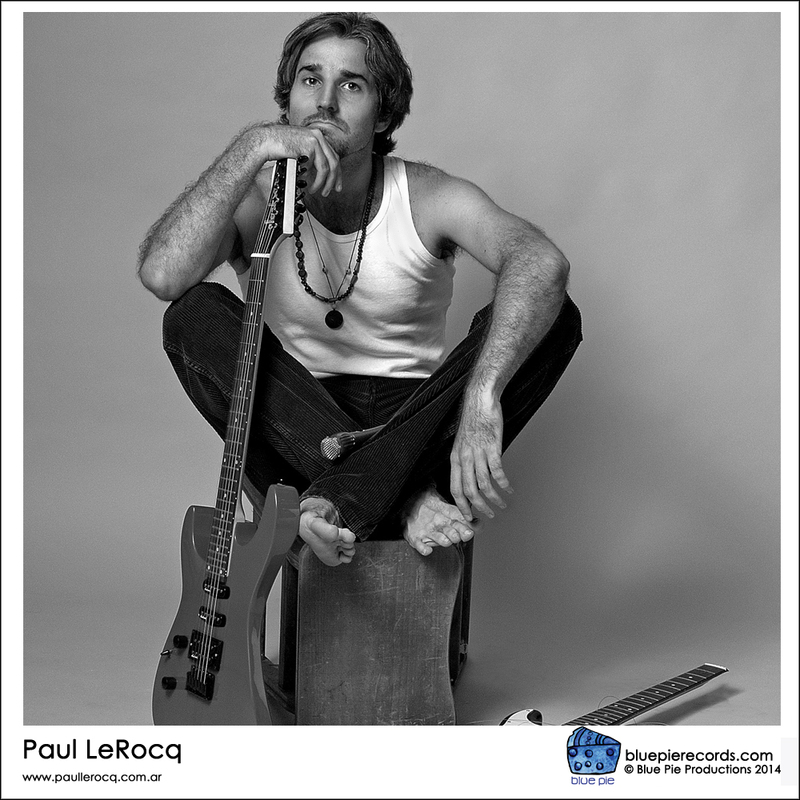 Paul LeRocq, blasts in the charts at Number 2 on Radio Treffers from South Africa. 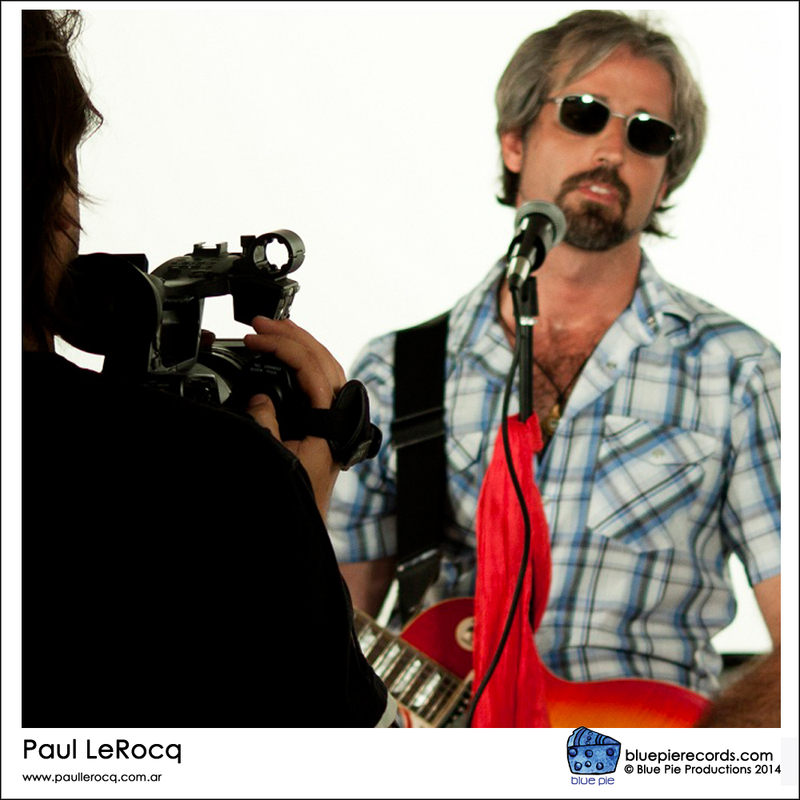 Thanks to his fans and the support of the Paul LeRocq media team, Paul gets to Number 2 on the Radio Treffer charts. 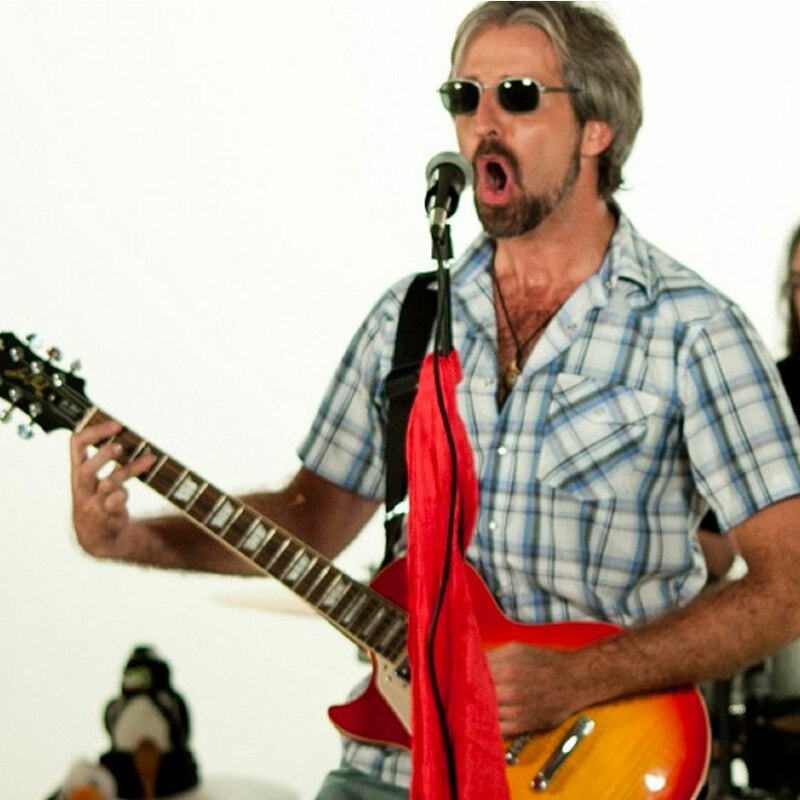 The fans love ” Rock To The Top ” and the song seems to be doing that all on its own. The exposure is getting wider and my track is being requested by over 100 + stations accross Africa and Europe. 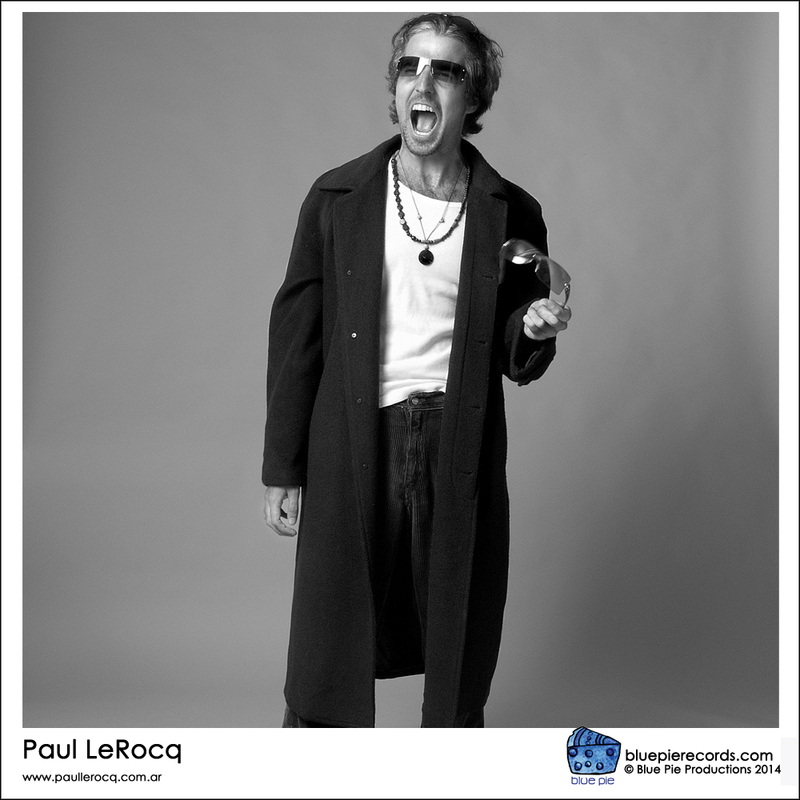 LOVE FROM PAUL LEROCQ !! !